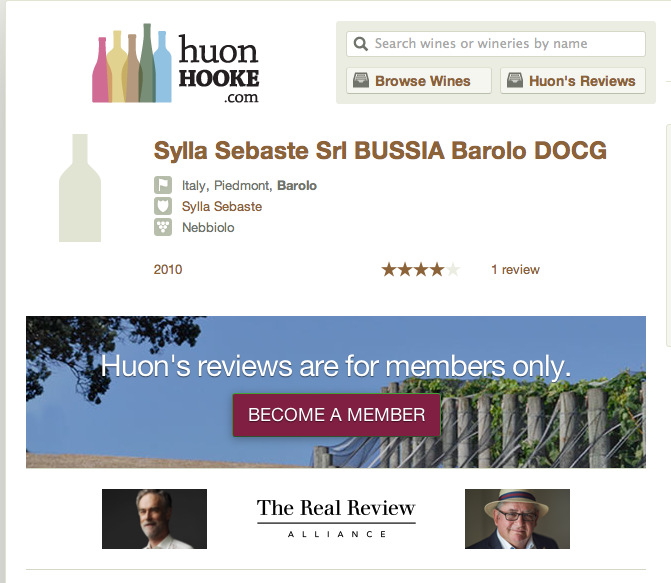 Important awards come from the Australian main guide of wine The Real Review – Alliance: a media cooperation between the most important wine writer Huon Hook and his Neozealand collegue Bop Campbell. 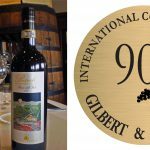 These critic give the Silver Ribbon to Barolo Bussia 2010, a cru of the one of the most important vineyards of Nebbiolo for Barolo, and the Bronze ribbon to Barolo classic 2010. 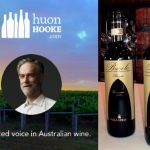 Huon Hooke is one of Australia’s major wine writers and critics, Chair of the Vin de Champagne Awards, judge of the Australian Winemaker of the Year and a number of other major wine competitions. 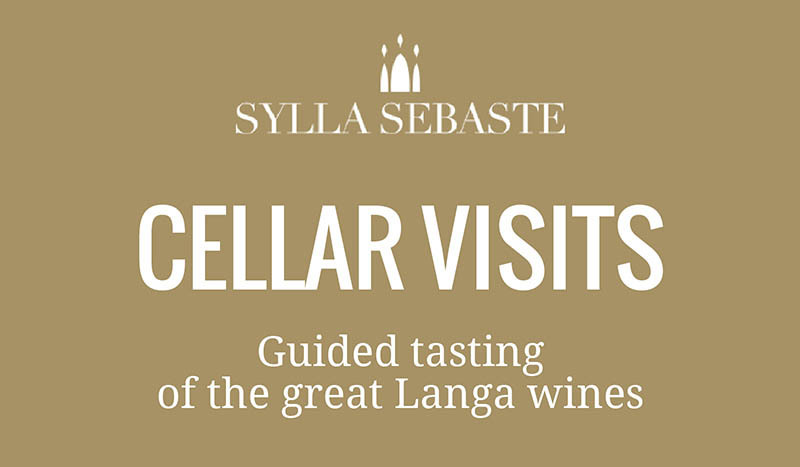 He tastes wines blind and writes for Decanter, Gourmet Traveller Wine, Sydney Morning Herald and judges about ten wine competitions a year in Australia, New Zealand, Italy and other countries. 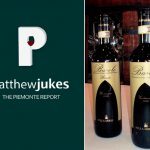 Hooke’s career in wine started in 1983. 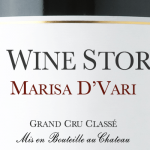 Today he is widely known for his reviews in the Gourmet Traveller Wine magazine and his weekly wine section in the Sydney Morning Herald Good Living section. 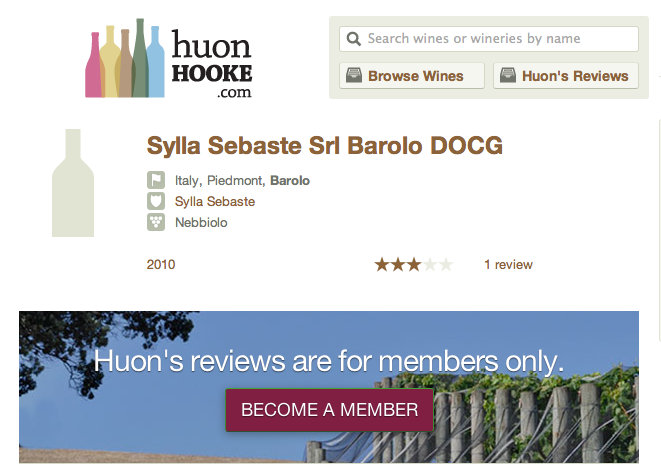 In 2011 Hooke started his own online presence and mobile app, where all of his tasting notes are available. 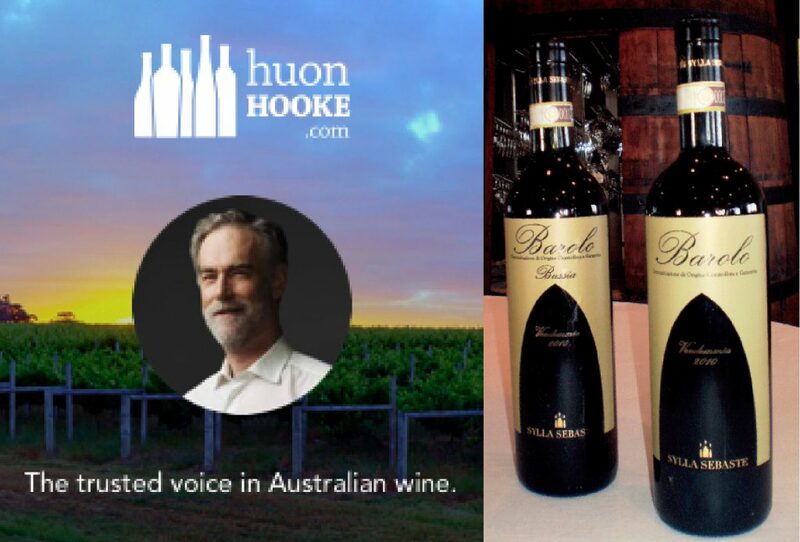 Huon Hooke chairs Australia’s Wine List of The Year, is the founding chairman of the Boutique Wine Awards and judges about 10 competitions per year in countries such as Australia, New Zealand, Italy, England, Canada, Chile, Belgium, Japan, Slovenia, South Africa and others.